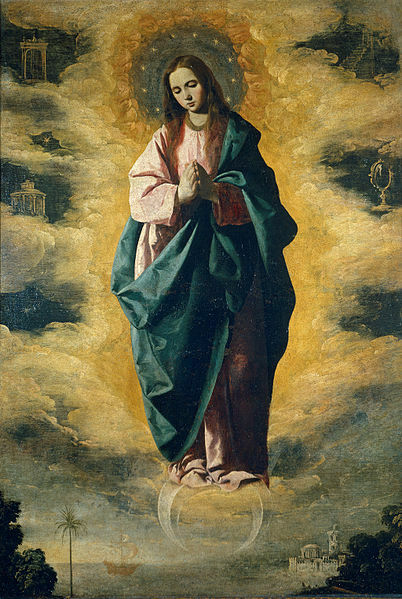 WHAT IS THE IMMACULATE CONCEPTION AND IS IT BIBLICAL? 2. The dogma is confirmed four years later (in 1858) by the Blessed Virgin Mary herself in the most famous of her apparitions at Lourdes. At Lourdes, when asked her name by St. Bernadette, Mary responded in an extraordinary fashion, saying, “I am the Immaculate Conception.” Since then, Lourdes has been the situs of countless miracles.